Our DONATION to YOUR AUCTION! We care about the success of your Auction! To get you started on fun and profitable Live Auction Items we donate One Week at our 3 Bedroom/2 Bath Home in Lake Havasu City, Arizona. To make this an easy donation to process we also include a sample Power Point presentation, Live Auction Display Board and Catalog write-up. Our job is to make your life easy! ESCAPE TO THE FUN & SUN OF LAKE HAVASU, ARIZONA! * and lots more . 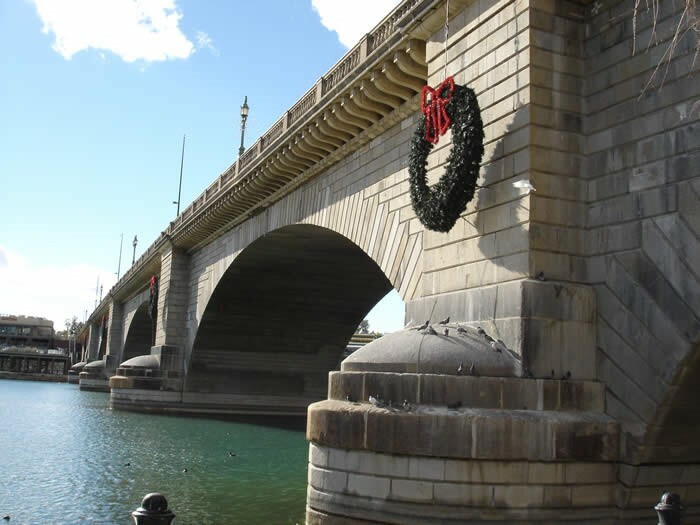 . .
Our Home is close to Shops, Restaurants and the World famous London Bridge and only minutes to the Public Boat Launch. 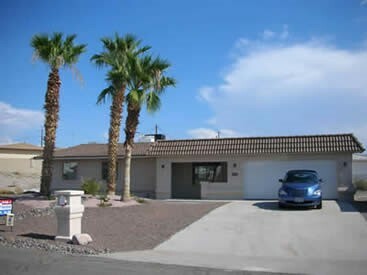 Though the week at our Lake Havasu City, Arizona home has sold for as much as $1,700 we value the week at $1,300. Check out all there is to do in Lake Havasu! and so many things to see and do -- what are you waiting for?